With winter upon us, one can’t help but crave for spicy food and chic places to hangout. Bhaati Gate, a fine dining restaurant located at the third floor of Centaurus, Islamabad, offers just that. With an open terrace overlooking Islamabad Faisal Mosque and Margalla Hills, Bhaati Gate is an original themed restaurant. It is a very good option if you are already shopping in Centaurus and suffering from hunger pangs. However I would recommend going to Centaurus specifically for dining in Bhaati Gate. 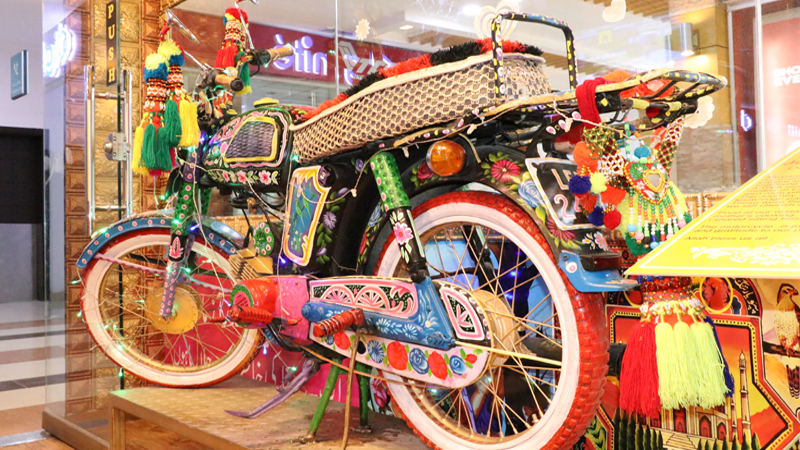 When I walked in I was blown away by the beautiful décor, the gate is decorated with fascinating lights; moreover a traditional Pakistani rickshaw is placed inside the restaurant. This rickshaw stands at the entrance on the right side, with its interior emptied out to accommodate two benches and a table. Two persons can easily sit inside and enjoy their food. The decor reflects the culture of the Walled City of Lahore in an impressive way. Photos from the old city’s folk lore, verses of poetry, song lyrics, and pictures hang inside and one feels they are in Lahore. The lighting was dim, with oil lamps burning in each corner and low hanging chandeliers, which led to a romantic and sophisticated atmosphere. The aromas from the restaurant greet the guests, before they enter the premises. As the sense of relaxation sinks in, soft and mellow tunes can be heard playing. It’s the perfect place for a casual meal, allowing guests to fully focus on the food being offered. 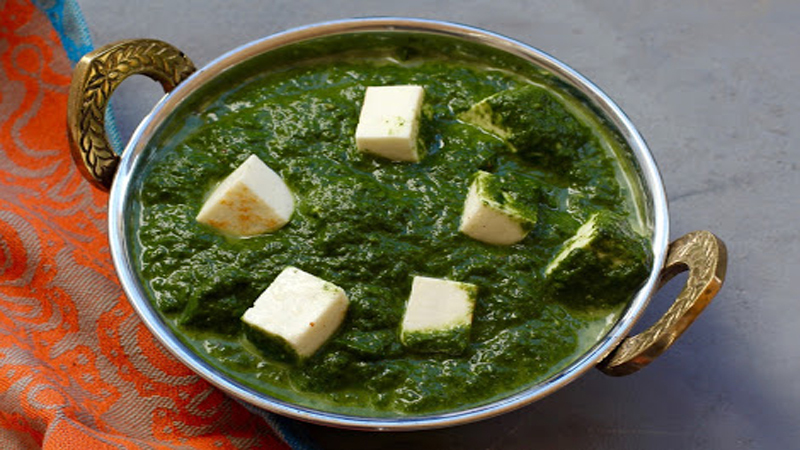 However, without any doubt it is a restaurant for food lovers to satiate their “desi cravings”. 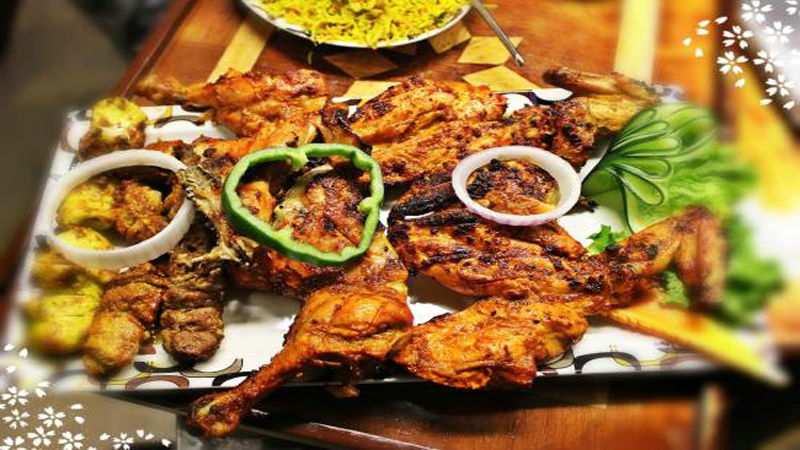 The name, Bhatti Gate, is self-explanatory, in terms of the items being offered such as; hot and juicy chicken malai boti, brain masala, chicken tawa qeema, mix barbecue platter, naan haleem and so on. One can also find Lahori dishes like daal mash,nihari, channa, payay, karhais and sarson ka saag with makhai ki roti. Although Centaurus is brimming with high-end restaurants, serving both desi and contemporary cuisines from around the world, this restaurant is quite unique. While exploring the restaurant, I tried few local cuisines like kebabs and BBQ and off-course a sweet thali which included jalebi, gulab jamun, barfi, kulfi and halwa. The taste was seriously outstanding. My suggestion to my readers is if you are looking for a place that offers good barbecue in Islamabad than Bhaati Gate is the only option. Strengths: The restaurant’s strength lies in the quality of nearly all its dishes; from nihari to thalis and karahis, there’s nothing on the menu that one could contemplate sending back to the kitchen. Weakness: The restaurant is not that spacious and somewhat congested.